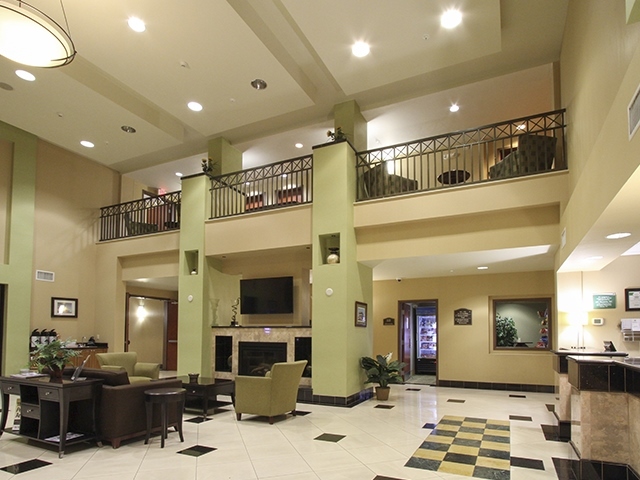 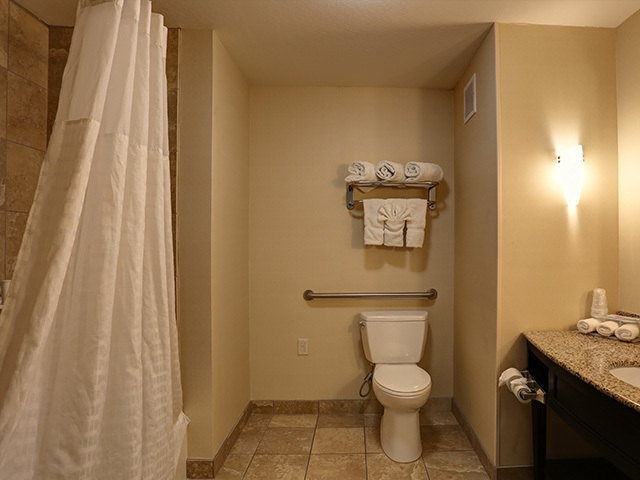 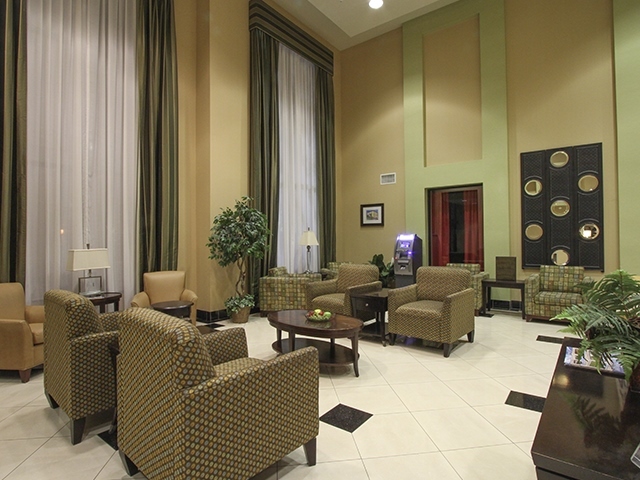 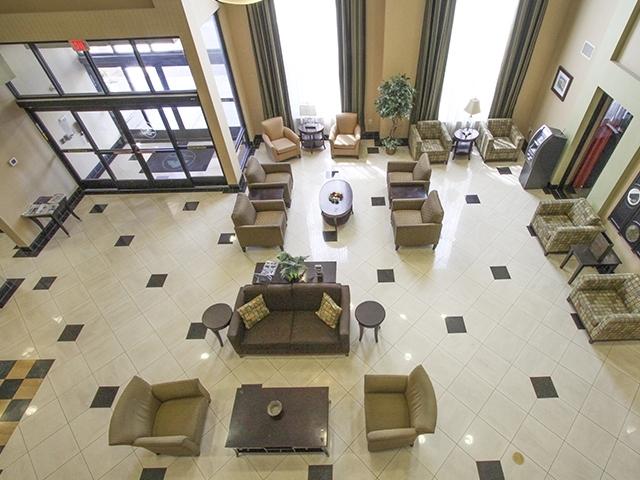 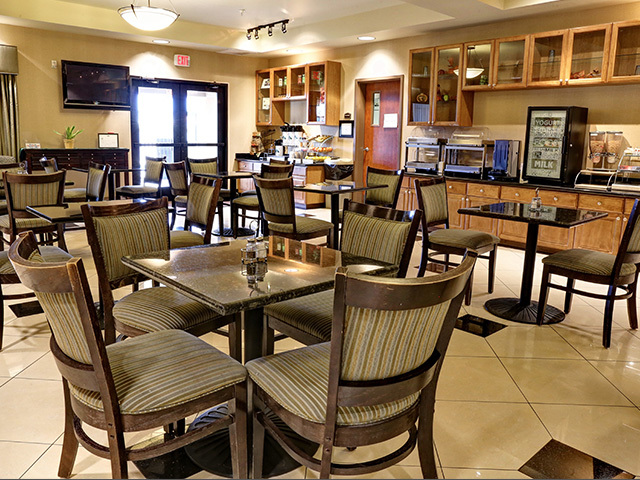 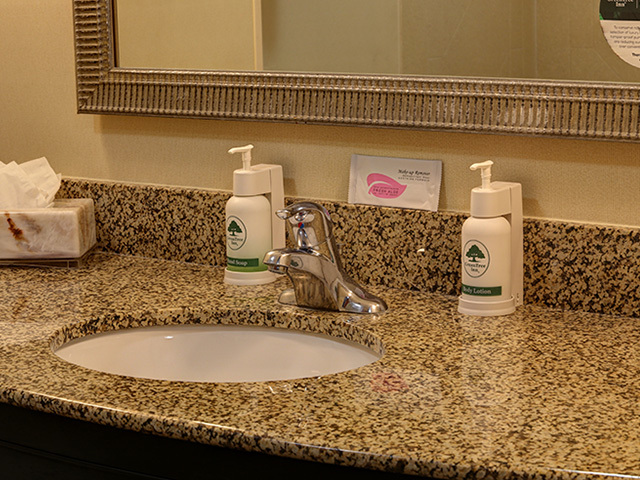 GreenTree Inn & Suites Florence is situated on Highway 287 with convenient access to all that the neighboring area has to offer. 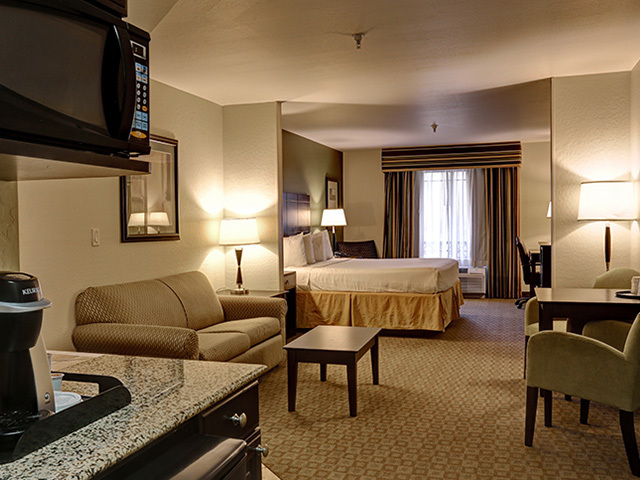 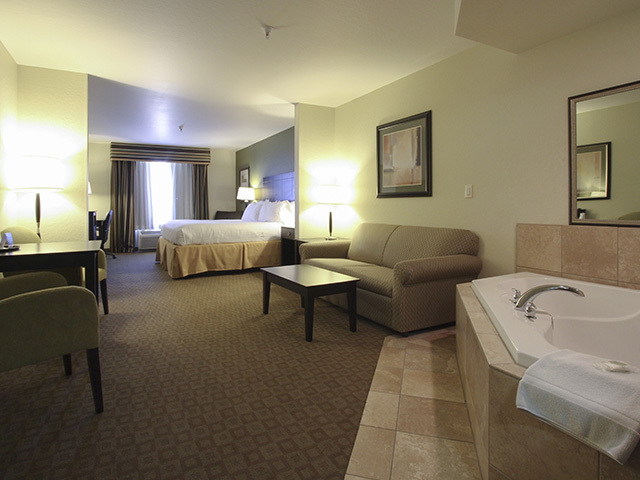 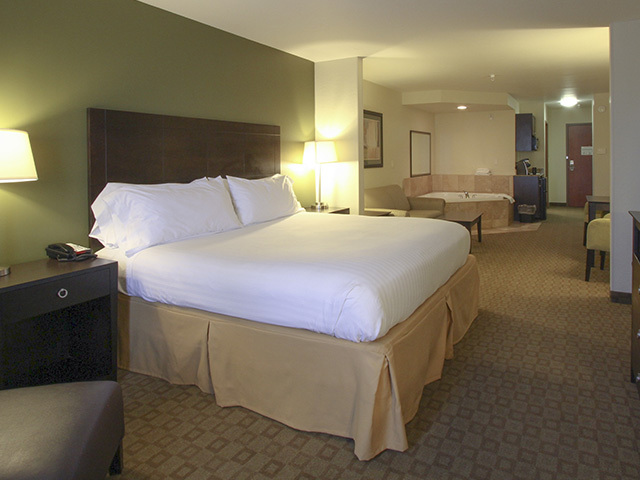 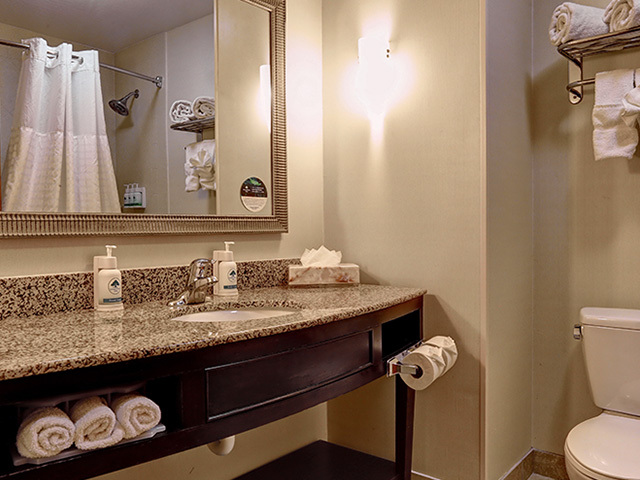 As soon as you check in, you'll enjoy our welcoming amenities and services that accompany your spacious room or suite. 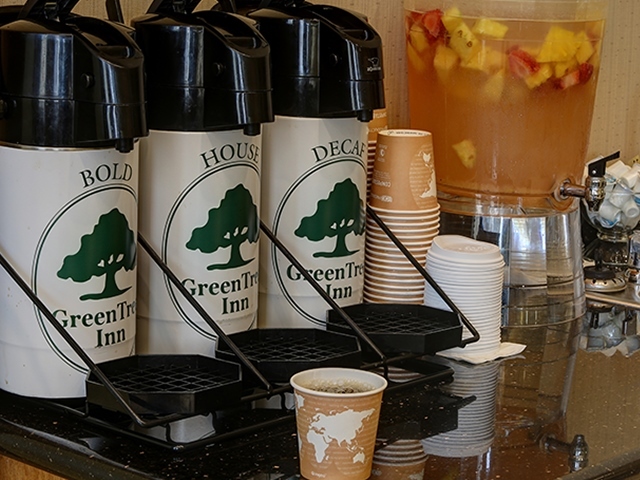 A guest favorite includes - evening social hour - Thursday through Sunday from 5pm - 7pm, with light appetizers and a complimentary beverage from our on-site market. 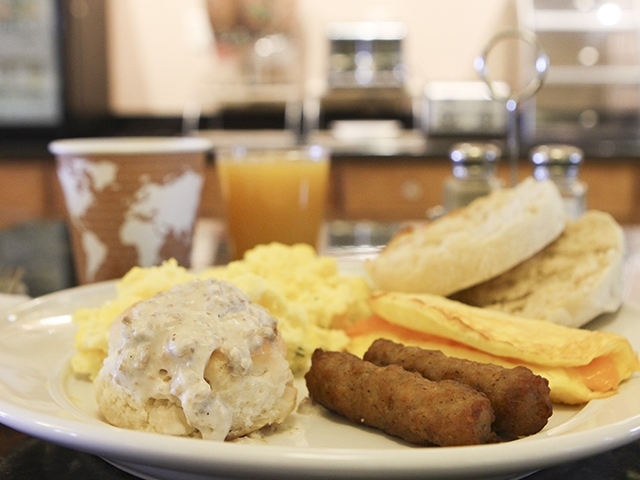 It doesn't stop there; make sure you stop by from 6:30am - 10am for our daily hot breakfast buffet. 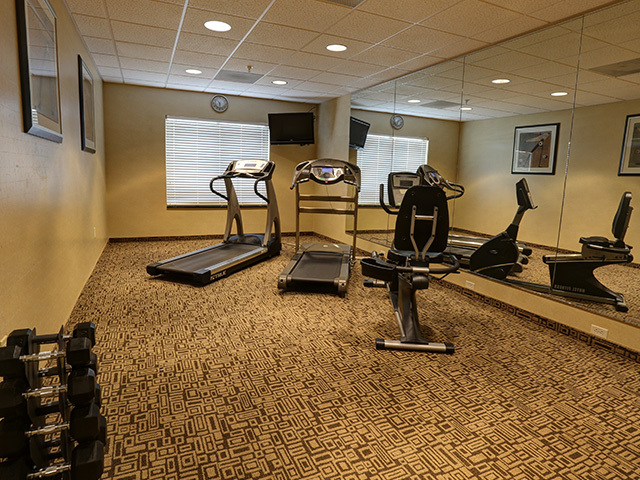 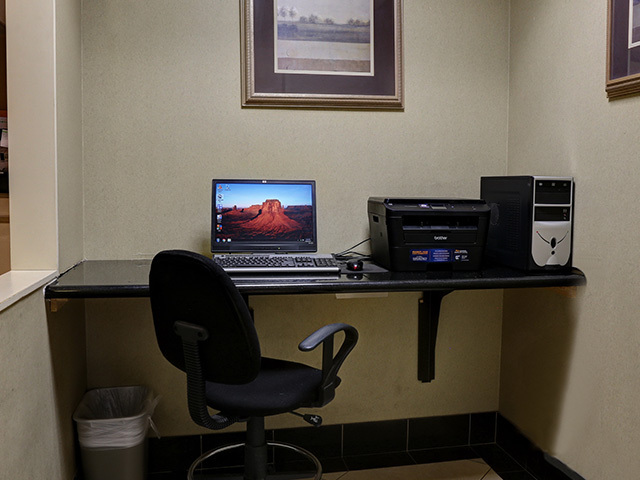 You'll also enjoy access to our well-equipped fitness center, guest laundry and business center, with complimentary printing, scanning and copy services. 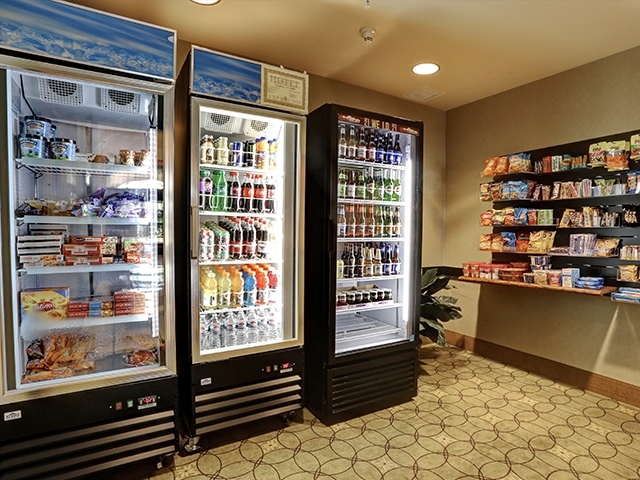 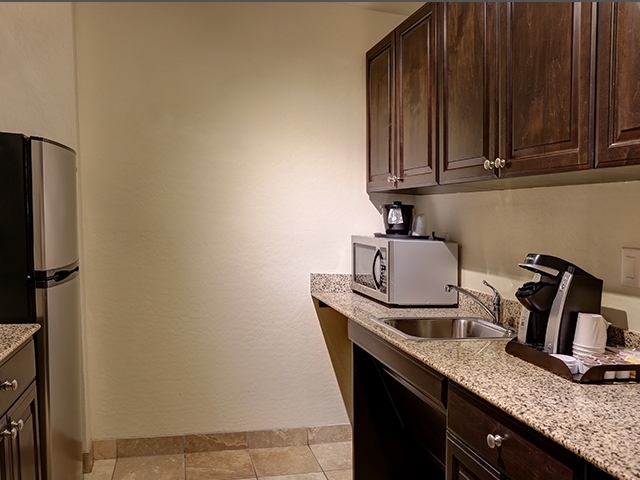 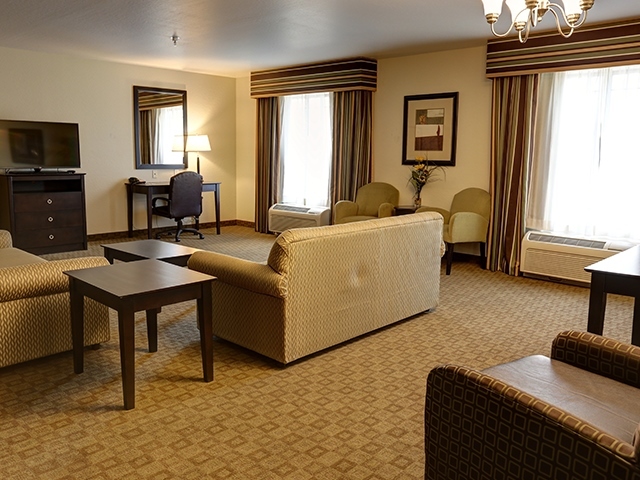 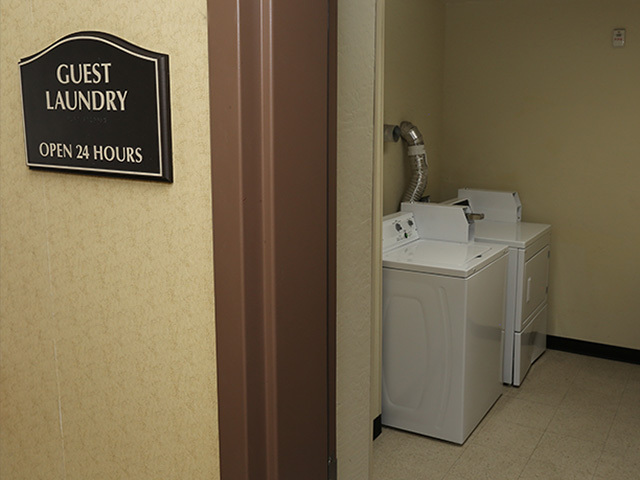 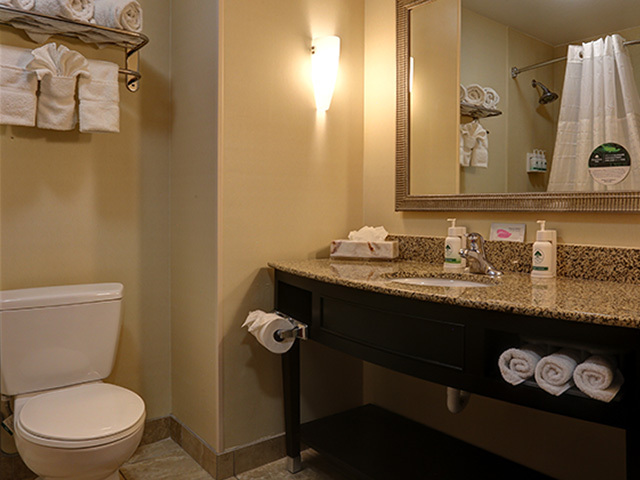 Each of our rooms and suites offer ample space with modern furniture and comfortable amenities, including a mini-fridge, microwave, Keurig coffee maker, premium cable, eco-friendly soap pump dispensers and relaxing beds. 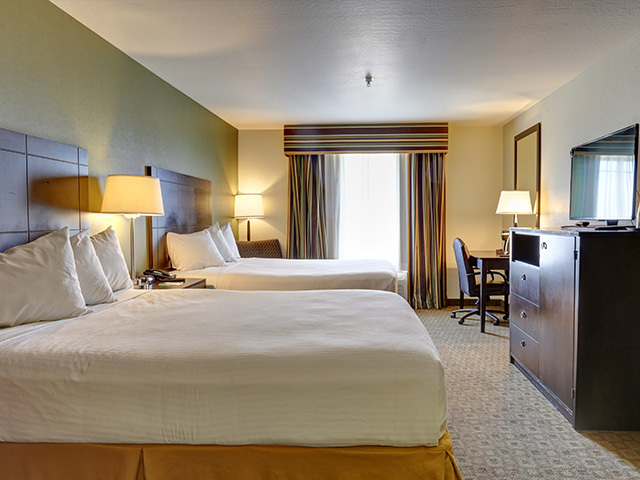 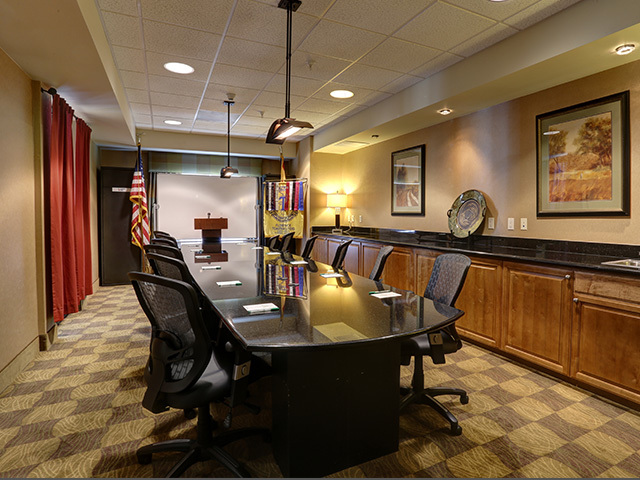 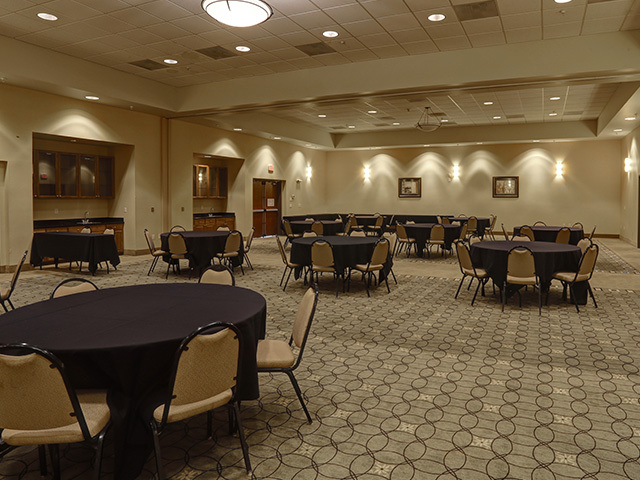 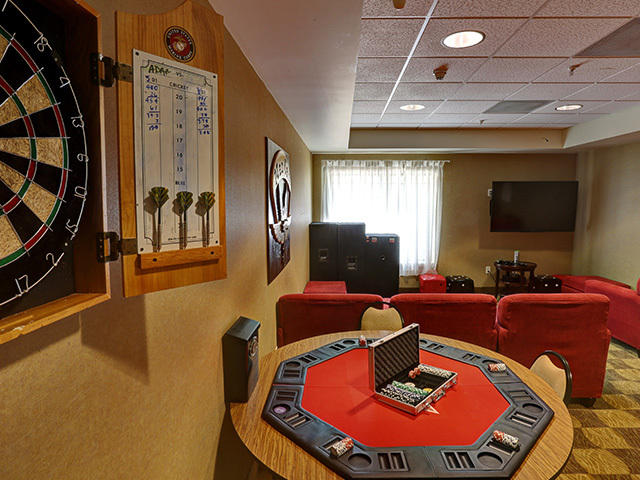 Our Florence hotel is located right on Highway 287, one-mile from downtown, and positioned within a short driving distance from various attractions, restaurants and businesses. 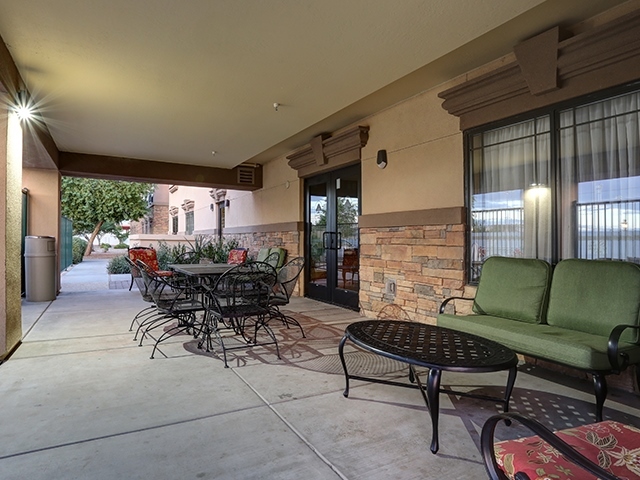 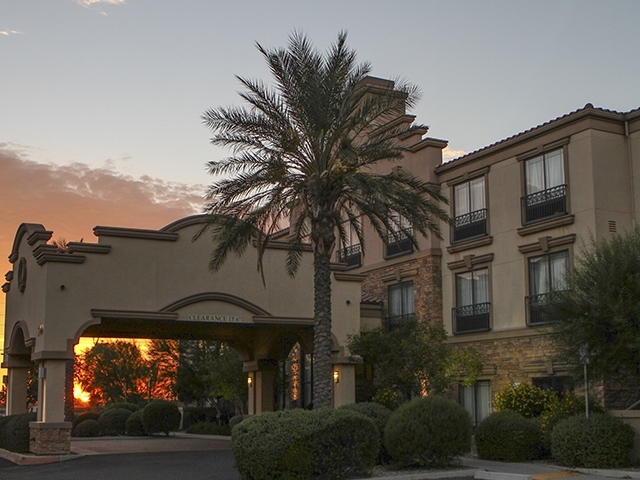 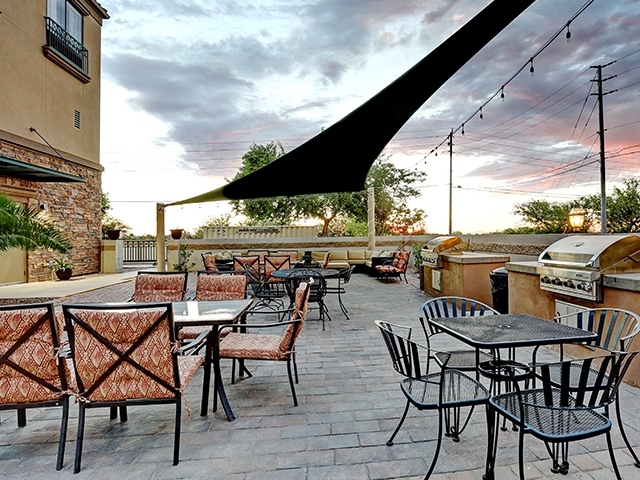 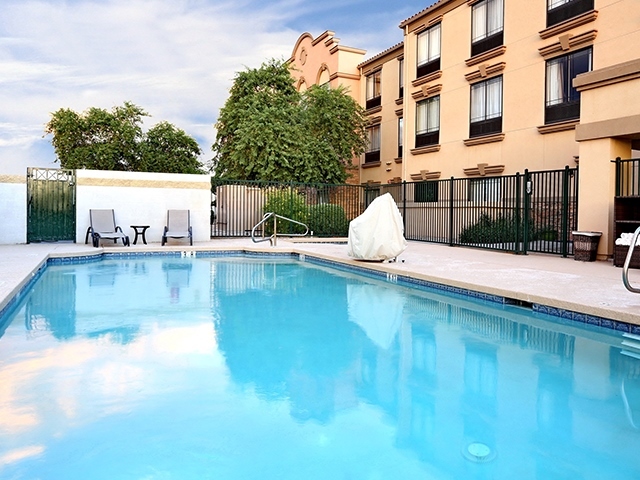 Enjoy easy access to neighboring cities, including Coolidge, Superior, Tucson and Phoenix.